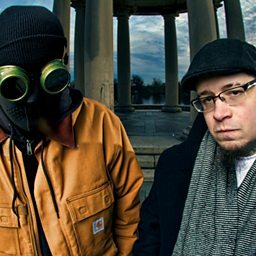 Jedi Mind Tricks (JMT) are an underground hip hop group from Philadelphia, Pennsylvania, founded by two high school friends, rapper Vinnie Paz (Vincenzo Luvineri) and producer Stoupe the Enemy of Mankind (Kevin Baldwin). In 1999 second rapper Jus Allah joined the group to record their second studio album, Violent by Design. Jus left the group shortly after, but returned in late 2006 and began working on the sixth studio album, A History of Violence. In 2011 Stoupe left the group because "his heart wasn't in making JMT records anymore". 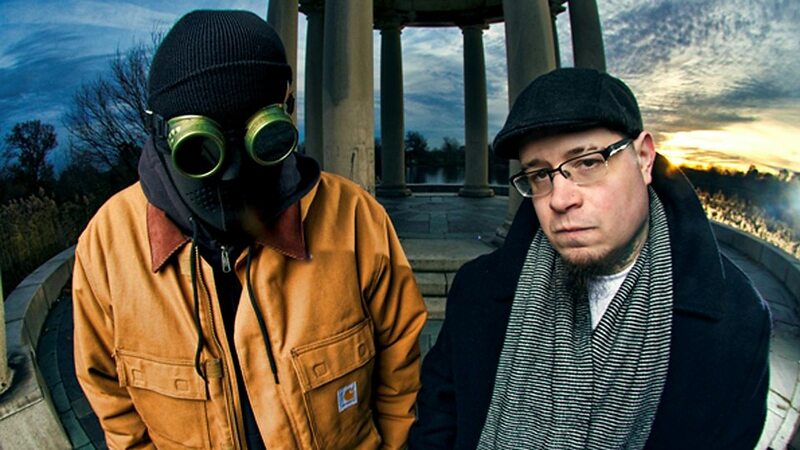 In 2013, Jus split from the group indefinitely, and Stoupe returned in 2015. DJ Kwestion mainly scratches choruses on the turntable. Kwestion is also a part of the group Skratch Makaniks. Kwestion, who is the tour DJ, was a replacement for JMT's previous DJ, Drew Dollars, who is no longer affiliated with the group due to creative differences. JMT has collaborations with both regional MCs and rap veterans, including GZA, Kool G Rap, 7L & Esoteric, Sean Price, Ras Kass, Canibus, Percee P, Killah Priest, Immortal Technique, Block McCloud, Virtuoso, Louis Logic, R.A. the Rugged Man, Tragedy Khadafi, Chief Kamachi, Necro and Ill Bill. The group has sold over 250,000 albums in the United States and 450,000 albums worldwide, all of which were released independently.